MOVE WITH LEE. MOVE WITH ASH. MOVE WITH LEE. MOVE WITH NOCKY. 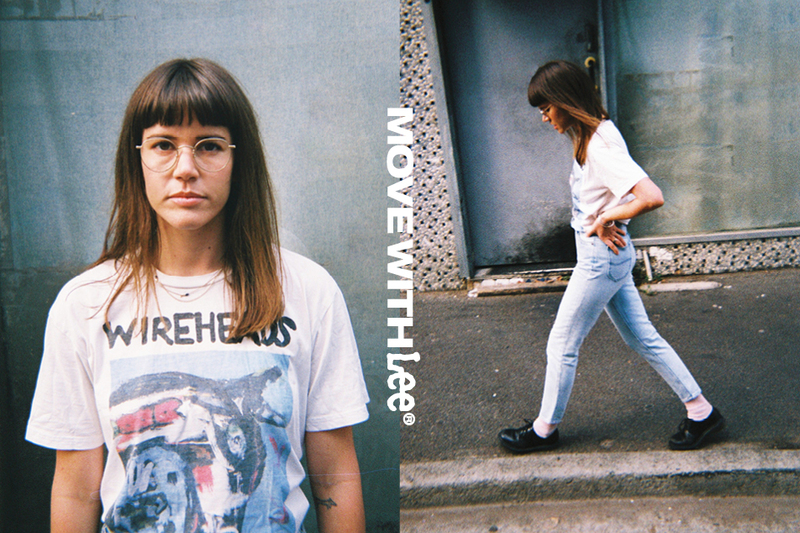 MOVE WITH LEE. MOVE WITH THALEA. 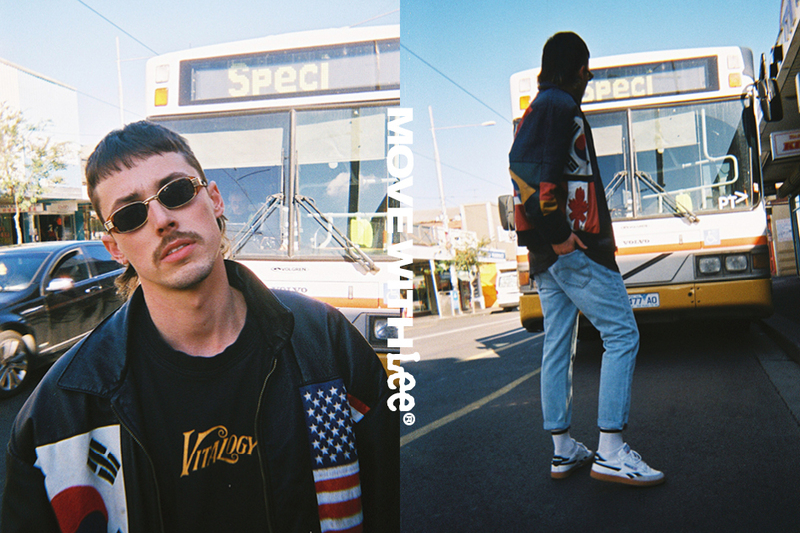 MOVE WITH LEE. MOVE WITH FREYA. Want a fit profile that has stood the test of time? Get yourself into our Z Series, our classic range fits ranging from super skinny to a tapered slim and featuring a zip-fly & lowered rise for extra comfort.